Red Bows Brush Pack - Free Photoshop Brushes at Brusheezy! It's time to celebrate and give your best friends and family lots of gifts, because now you'll have what you need to wrap the perfect present. Included in this brush pack are nine different shiny red bows brushes, perfect for all kinds of designs. 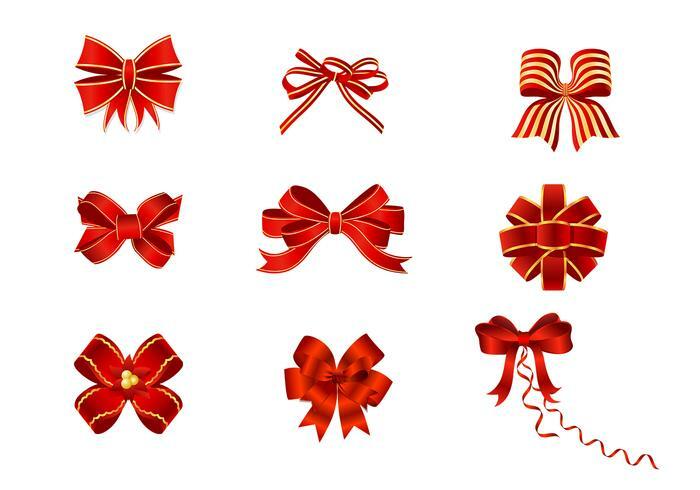 Head over to Vecteezy for the vector version and download the <a href="http://www.vecteezy.com/Ornaments/33805-Red-Bows-Vector-Pack/premium">Red Bows Vector Pack</a>!